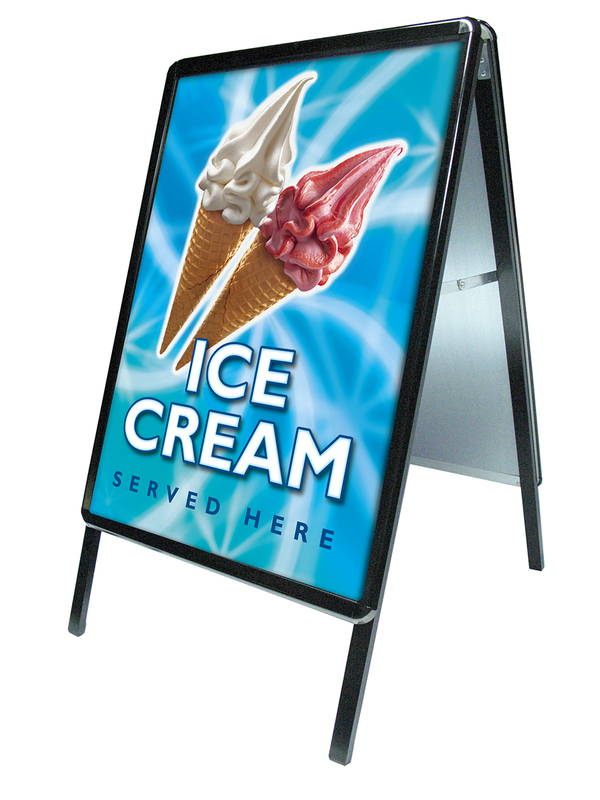 JMF Group offer a vast range of pavement signs, swing signs, A-frames and sandwich boards. Our signage is available as frame only or our creative team can design you an eye catching poster to fit your frame, which will be inserted before delivery. Ideal for store fronts and exhibitions and for advertising new products, special offers and other point of sale applications. Please allow 5 working days for delivery. 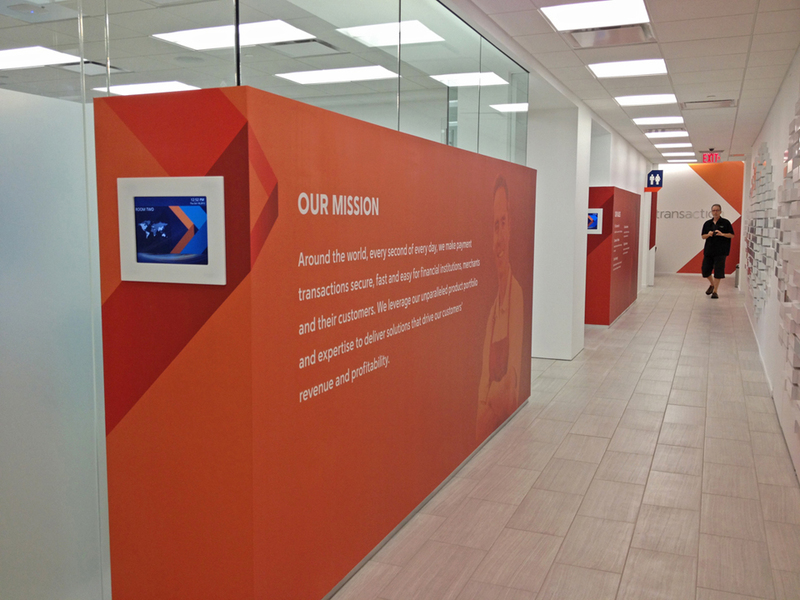 Check to some of our previous signage work. JMF Group can provide banners for both promotional and celebration messages and in any option from a small single colour printed banner to an entire building wrap. 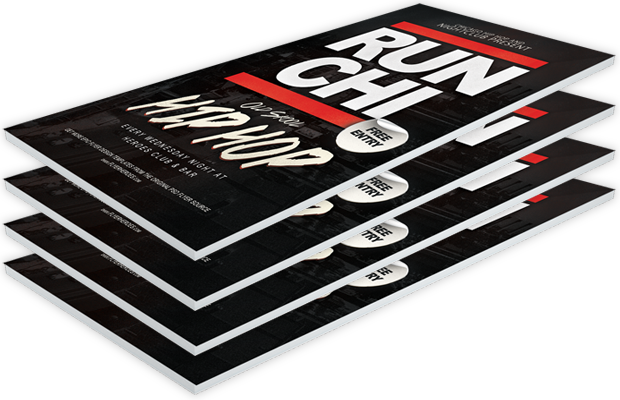 Banners offer a cheap and easy way to gain a big impact and are equally at home inside or out. Building and construction can be dangerous and it is vital that everyone is fully aware of the dangers. 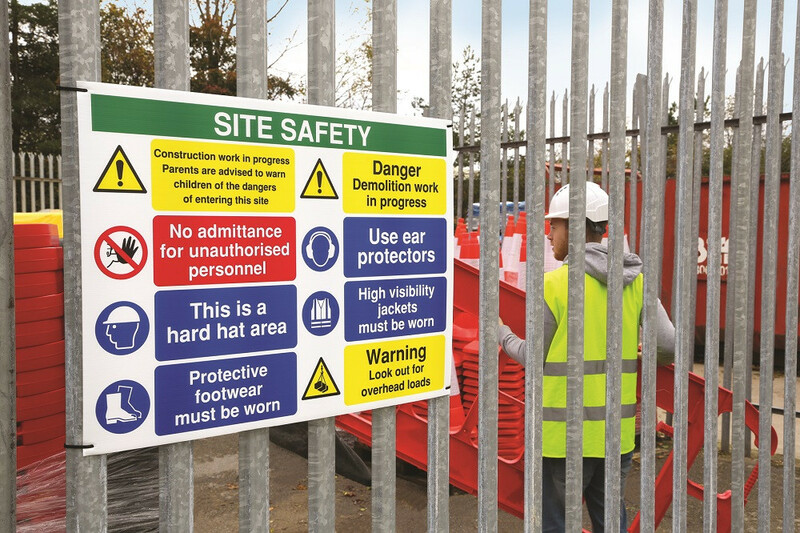 JMF Group can help you signpost the danger through a range of ISO compliant construction signs in wither durable rigid plastic or self-adhesive vinyl for easy mounting. 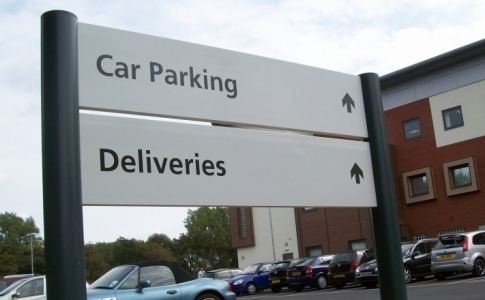 Directional signs are vital to some businesses, especially those who need to direct staff and customers around a building, car park or another external event. JMF Group provide customised directional signs and visual graphics in your choice of designs, sizes and materials. Get in touch to discuss your requirements. 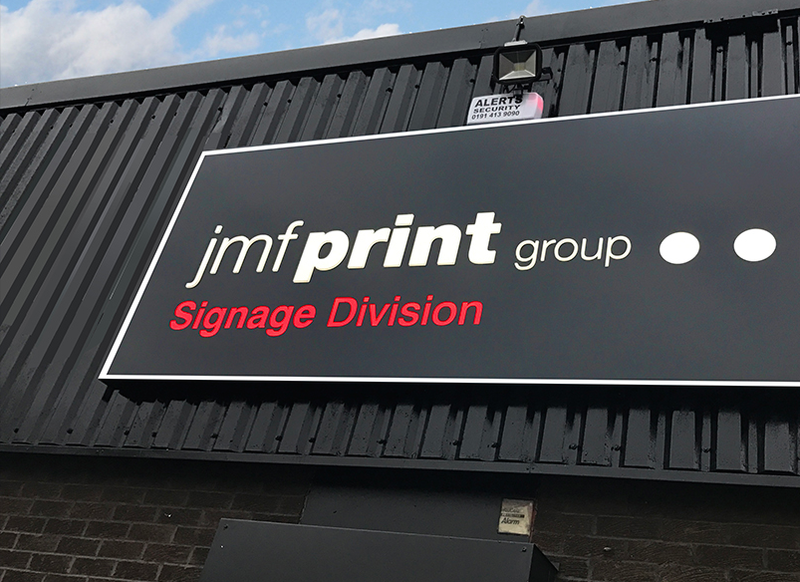 JMF Group can design, print and install a full range of Estate Agency signs including flag boards, window display boards and window decals. Ask for details of our full range. 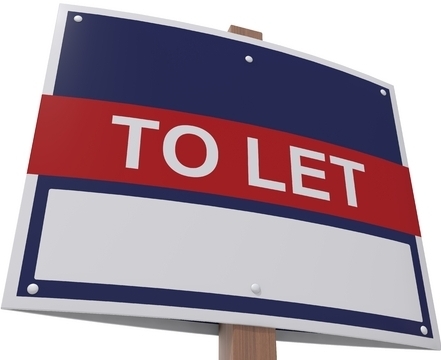 Whether internal or external, facia signage is a highly visible way to promote your business. 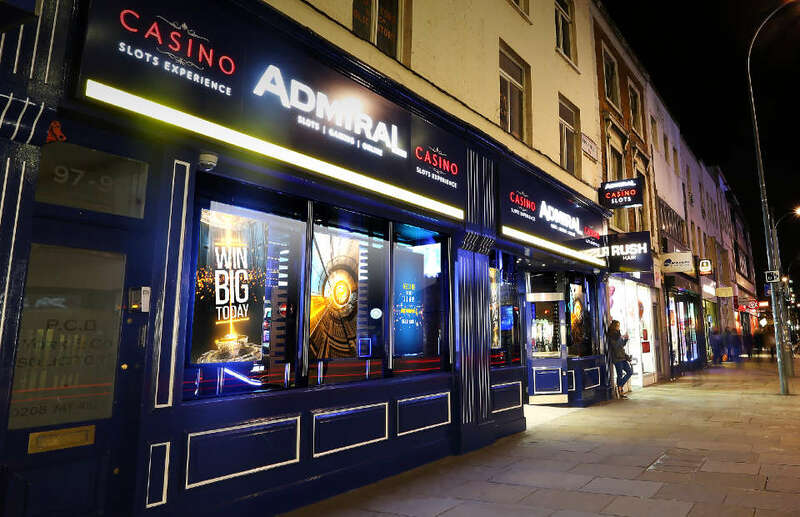 JMF Group can produce 2-dimensional or 3-dimensional facia signage to match your corporate guidelines in any size, shape and colour; with a choice of lighting options too. Lightweight and popular for exhibitions and point of sale messages and hanging displays, foam boards offer a cheap and colourful way to get your business noticed. Full range of sizes and print options available, square or die cut to suit your own business needs. Draw attention to your business with the JMF Group range of illuminated signs, each created personally for you. 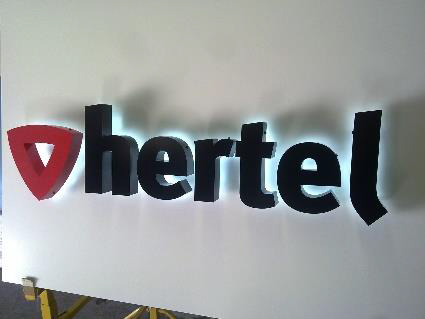 Our range of illuminated signs includes led and neon options for both internal and external use. Call us to discuss your needs. 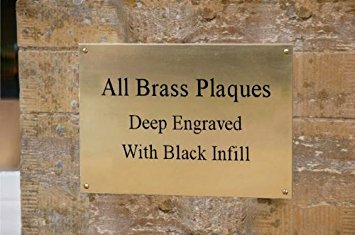 JMF Group can provide a wide range of customised and engraved plaques for a wide range of business and personal uses in in your choice of metal, ceramic, stone, wood or glass. Whether internal or external, fascia signage is a highly visible way to promote your shop. JMF Group can produce 2-dimensional or 3-dimensional fascia signage to match your business needs in any size, shape and colour; with a choice of lighting options too. Using the latest and most flexible large format printers, we can offer a huge range of wall graphics and poster products for indoor and outdoor use, at unbeatable prices. All details of are vibrantly reproduced; from bold colours to intricate details and subtle tones. JMF Group can create large format printing on a variety of materials and products from canvas to backlit film. From a small sticker to a full window wrap, JMF Group can create window decals in any style, size and colour to suit your individual requirements. 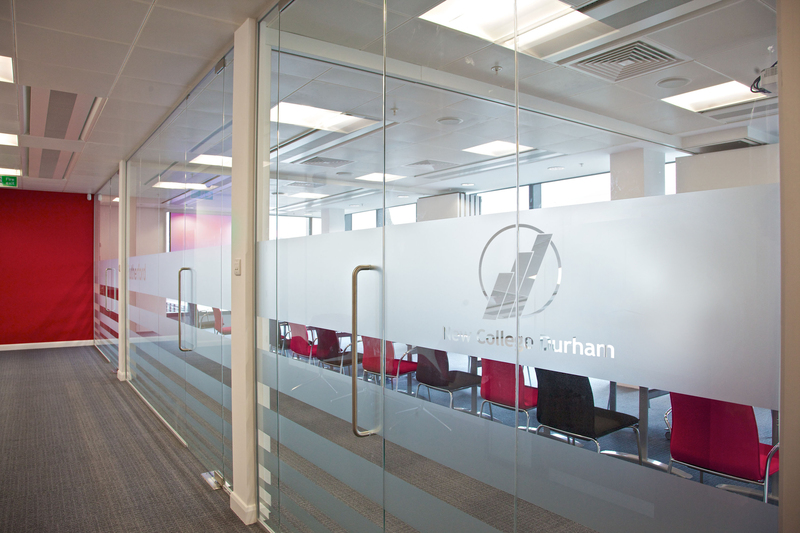 Out vinyl window decal service will help your business get noticed.